The passing of the Belmont Stakes race left thousands of fans disappointed when Triple Crown front runner California Chrome missed his shot at becoming the first U.S. horse to win all three races in the series since 1978. However, despite Chrome’s loss at Belmont, this years Triple Crown proved one of the most exciting in years. And who could forget the second most exciting part that horse-race season brings? The hats! If you followed our blog in the past, you’ll remember our Kentucky Derby Fashion Guide. 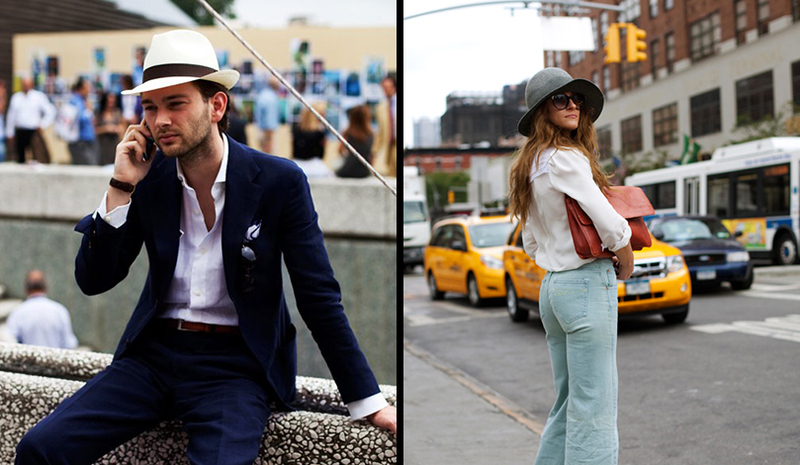 This year proved no different as race day fashion, funky hats and classy fedoras were abound. Most notably, California Chrome owner Steve Coburn was known as much for his underdog horse as for his signature Stetson. Coburn seems to be sporting a Stetson Range Classic Western Hat with the feather removed, or possibly a Stetson Deadwood 3X Wool Collection Hat. Either way, Coburn is a Stetson man through and through. Floppy sun-hats are also a race-day staple, as evidenced here. 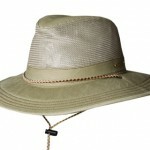 For a wide-array of sun hats that we carry, check out our Sun and Beach Hats. Giddy-Up – It’s Time for the Triple Crown! The accent should be laid on how our custom writing service works. The process is as follows: you place your writing order with detailed paper specifications on our website, our professional custom writing team considers the details and embarks on your customized research/writing project immediately. Importantly, you can participate in doing the research/writing project remotely by guiding and controlling its course, specifying the required details, adding information, if you need. This option is typically very desirable by students since it allows them to be in the know. We make our clients save their time, efforts and energy with no prejudice to their academic performance. Ultimately, our clients get high quality unique academic writing, which is well-known to them and can be confidently passed off as their own to the academic professors. The highest academic marks and professors` appreciation is guaranteed. Get Outside: Best Hikes in the U.S.
With spring in full swing and summer well on it’s way, it’s finally time to wake from your winter hibernation and see what the great outdoors has to offer. We’ve compiled just a few of the thousands of great hikes the United States has to offer. Located in the Canoyonlands of Moab, UT, Arches National Park offers tons of hikes ranging in difficulty and length. 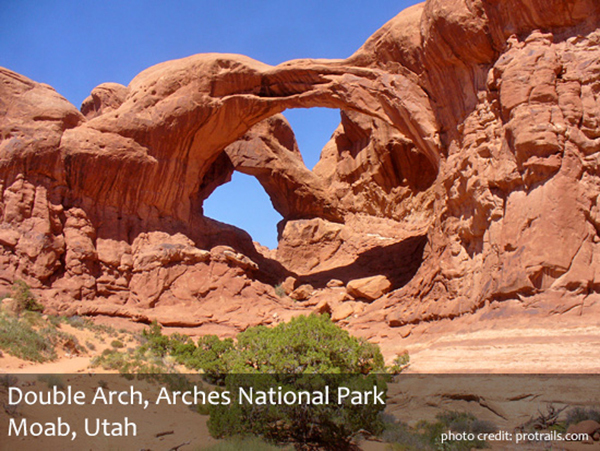 We chose Double Arch, because of it’s namesake arches at the trail head, seen above. 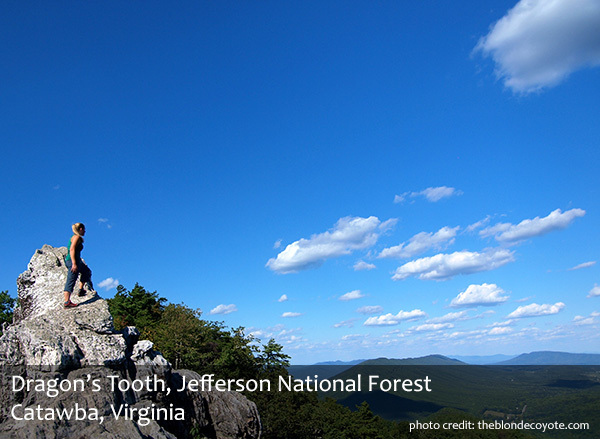 With a length spanning more than 2,000 miles, the Appalachian Trail makes it hard to pick just one or two of the best hikes it has to offer. We chose Dragon’s Tooth because it offers some of the best vistas and views this side of the Mississippi. Coupled with it’s relative moderate difficulty make this a hike not to miss. 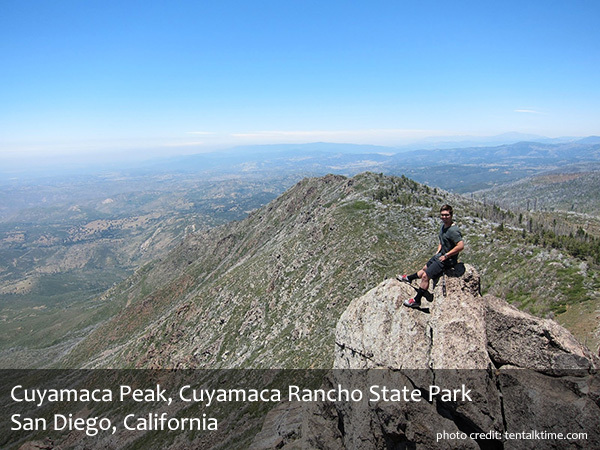 Cuyamaca Peak, with an elevation of 1,500 feet, is the second highest peak in San Diego. Though a relatively easy hike, the 8 mile up and back can be deceiving as it is nearly uphill the entire way. However, those views at the top make it all worthwhile. This 11-mile hike is one of the longest of the bunch, but is quintessential Colorado red rock hiking. 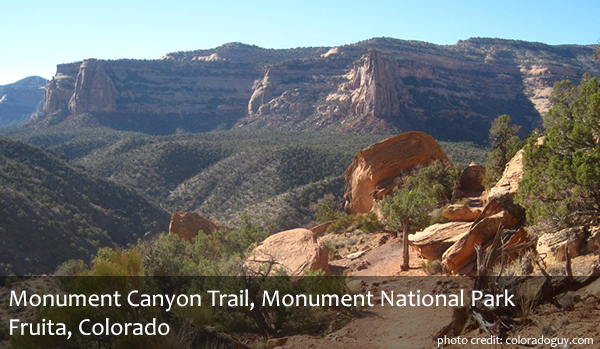 Consider a canyon hike as the opposite of a mountain hike, as you descend more than 1,400 feet in to the canyon. With spectacular views the whole way around, this hike is one you won’t soon forget. Don’t Forget! Hiking in any weather takes a toll on your body. Be sure to stock up on water and other essentials. 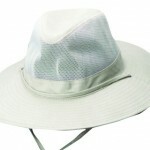 Along with sunscreen, consider some type of headwear as protection from the harsh summer sun. One of our favorite things about Easter parades every year is the creativity people put in to their hats. The traditional Easter hat or bonnet has a long history, but has been enlivened with parades and hat contests that make hats a staple of any Easter Sunday. While spring may have just rolled in a few short weeks ago and you’re still deciding which hat goes best with those spring styles your sporting by now, it’s never to early to start thinking about swimwear. Whether your gearing up for that early summer beach vacation, or lucky enough to live in a climate where it’s already pool weather, we’ve got you covered with the latest in swimwear styles. Gone are the days of the way-past-your-knee board shorts. The so long you could trip on them surfer-inspired shorts had their day in the late 90’s , early 2000’s, but styles now in swimwear and other shorts are trending much further up the leg. These J. Crew Tab Swim Shorts have a 6.5″ inseam and are available in red and blue seersucker. The longer board shorts of years ago give the illusion of shortening your legs and overall body shape. A shorter length short actually make your legs and torso look longer for a more flattering look. The Bonobos Surfside Board Short are made exactly with this in mind. They have a much trimmer leg opening and come in 5, 7, and 9-inch inseams. Solid colors and understated patterns are key. Gaudy, ultra-loud, floral patterns are out and simplicity here rules. The Outlier New-Way Short is an option that can take you from the beach to the bar without a hitch. Made to be a short that is equally comfortable swimming or going out afterward, they feature a slightly longer inseam and classic look that never looks out of place. Neutral, simple patterns like this offering from Saturdays NYC offer a little more variation without being over the top. Winter was long and harsh this year, thanks in no part to the extra six weeks we had to endure due to Punxsutawney Phil seeing his shadow back in February. With any luck, the first day of spring will mark the end of the polar-vortex and snowpocalypse much of the U.S. faced over the past few months. Here are some breezy, spring-styles to get you in the mood to ditch the bulky winter-gear and get in to something lighter and cooler. On the left, we have a classic look that you may remember from our previous Spring Style Guide 2013. A navy blazer pairs well with almost anything, giving a smart-casual look perfect for the spring weather when temperatures may drop unexpectedly. Here, the blazer is paired with a panamas-style hat for an effortless mild-weather look. Our Scala Grade 3 Panama Hat is a picture-perfect take on this look. 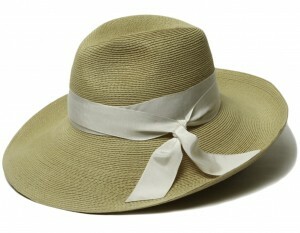 On the right, one of our most popular styles of women’s hats is a wide brimmed sun hat. It is the perfect way to achieve a casual, beachy look whether you’re vactioning in New York or San Diego. 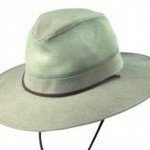 The Cov-Ver Women’s Wide Brim Wool Hat that we offer has a flowy, slightly less-rigid brim than the model. Proving that the Panama is not just a style specifically for men, both of these women incorporate the Panama in perfect spring-leading-into-summer style. The quintessential spring/prep/Gatsby style on the left is perfect for a day at the horse-track or Easter parade/festival. 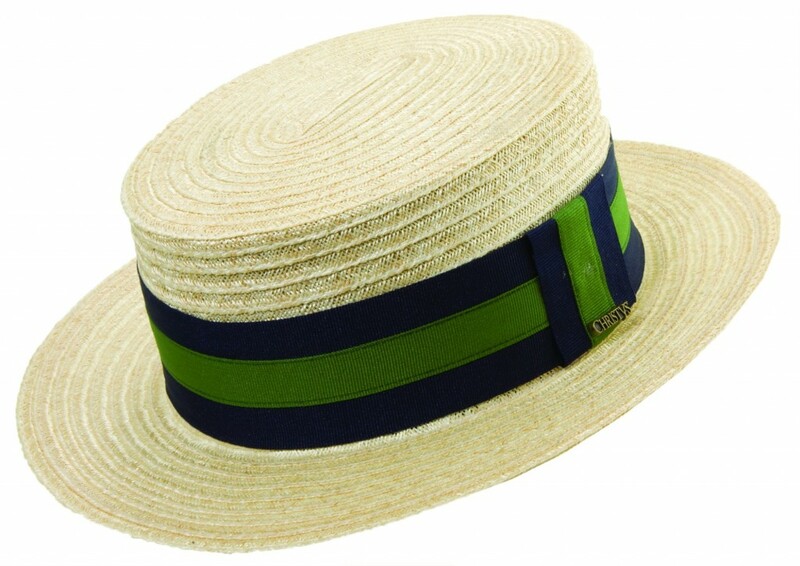 On the left, our Christys of London Hemp Braid Boater Hat is a perfect match to complete your Gatsby look. The Easter bonnet inspired hat on the right can best be interpreted via a traditional cloche, such as this Betmar Adelina. On the right, the spring-like salmon colored suit matched with a grey, wool fedora is the perfect transition from the cold winter to sunny spring. 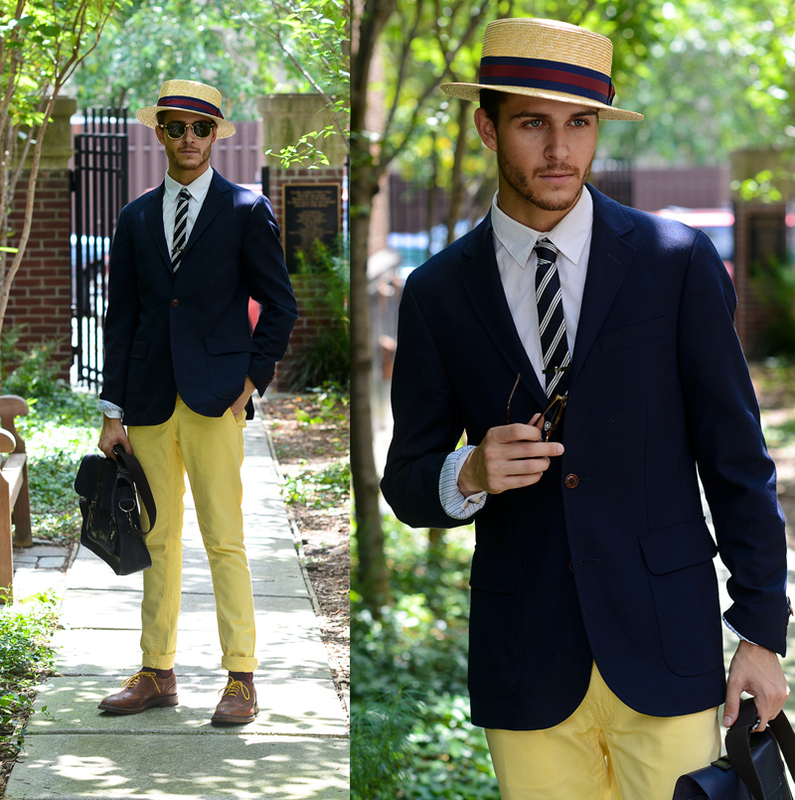 Try our Dobbs Main Street Woodmere Fedora to complete this look. Downton Abbey has captured U.S. audiences attention since it first aired in 2011 and has been a runaway hit ever since. While the captivating drama and historical whimsy is probably a big reason you are excited for series 5 of Downton Abbey this year, if you’re anything like us, the biggest draws are the hats and fashion. The period setting and dress hearken back to post-Edwardian Yorkshire where your outfit was only as good as the hat that topped your head. We tend to think that time never stopped, so here are some styles inspired by Downton Abbey to prep you for the new series this year, sure to add some style and class to your next viewing party. What can possibly say post-Edwardian Yorkshire more than a genuine dress top hat? This Christy’s model is hand made and perfect for your Downton Abbey look and can top the head of the classiest man or woman. 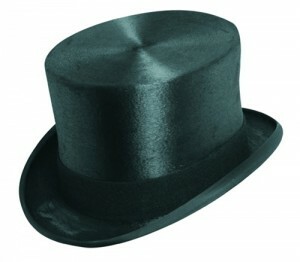 For a slightly more affordable model, consider this Scala brand top hat. 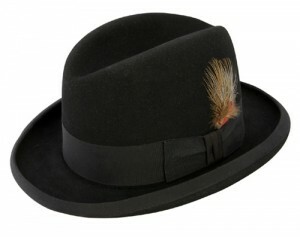 Don’t let the name of this Stetson Homburg Godfather Hat fool you. This hat was worn for years before it was adopted by mobsters like Don Corleone. Slightly more affordable alternatives can be had by the Bailey Hat Company. Lest we forget hats more specific to women at the time, wide brimmed sun hats such as this Gottex Casablanca Sun Hat not only complete the look of the women of Downton Abbey, but provide UV protection from the sun whether your day is at the beach or in Yorkshire itself. So now is your chance to not only sit around twiddling your thumbs in anticipation of Downton Abbey series 5, but do it in style. Americana, Folk-Revival Brings Old-School Sound and Style. It’s hard to miss the fact that the past few years has seen a resurgence of rootsy, folky, Americana-tinged bands flung far into the mainstream. While bands like The Avett Brothers and Old Crow Medicine Show have been on the radar since the early 2000’s, the genre exploded in 2009 with the release of Mumford and Sons chart-topping single “Little Lion Man”. Since then, bands such as The Lumineers and Of Monsters and Men along with their contemporaries brought with them a wave of not only roots-inspired folk music, but a style steeped in the tradition and Americana of the songs they pay respects to.